The Vaillant ecoFIT pure 418 Regular Boiler is designed for easy compact installs with both rear and top flue options. 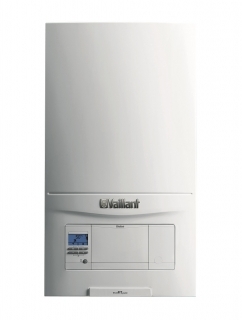 The ecoFIT regular series is one of Vaillants most compact versatile boilers ever manufactured. Easy to install and operate it is the ideal upgrade for any home with open vented heating.